The PlayStation 4 might have won the price war in the U.S., but that’s little comfort to gamers in Brazil. 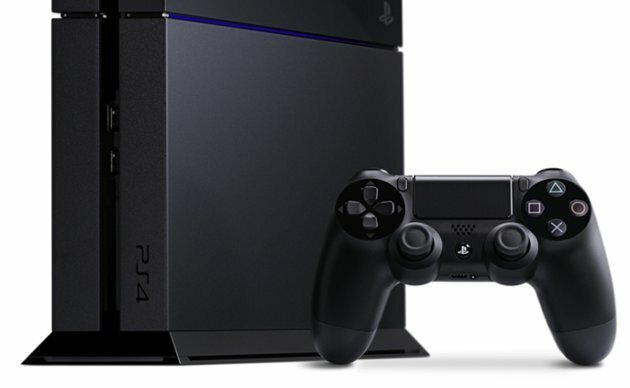 Sony has announced that the next generation console will cost players 3,999 Brazilian reais when it goes on sale Nov. 29. That’s a little more than $1,850 in U.S. dollars.